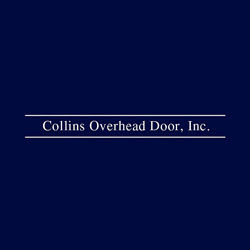 For more than 30 years, Collins Overhead Door, Inc. has provided quality service and installation of residential garage doors and electric openers with affordable service. Serving Boston, Woburn, Massachusetts (MA) and surrounding areas. Call us at 617-387-0759 for more information.